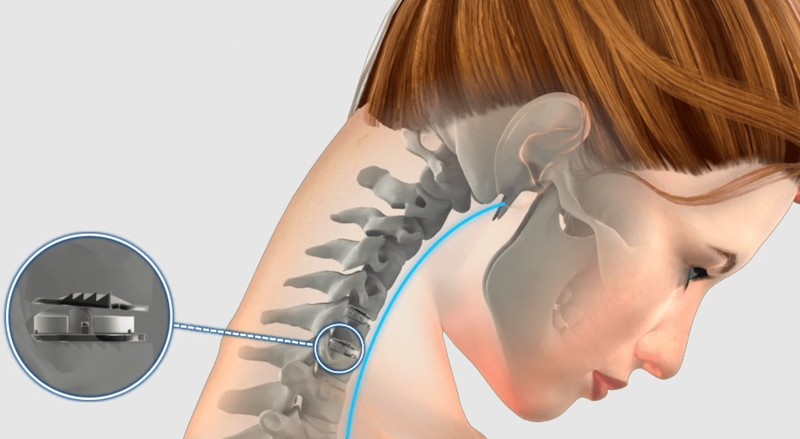 Mobi-C is an artificial disc, designed to maintain neck motion. Interested in maintaining motion with Mobi-C®? Ready to start the process? Find a trained surgeon from our list of professionals. Are you a Mobi-C® patient?